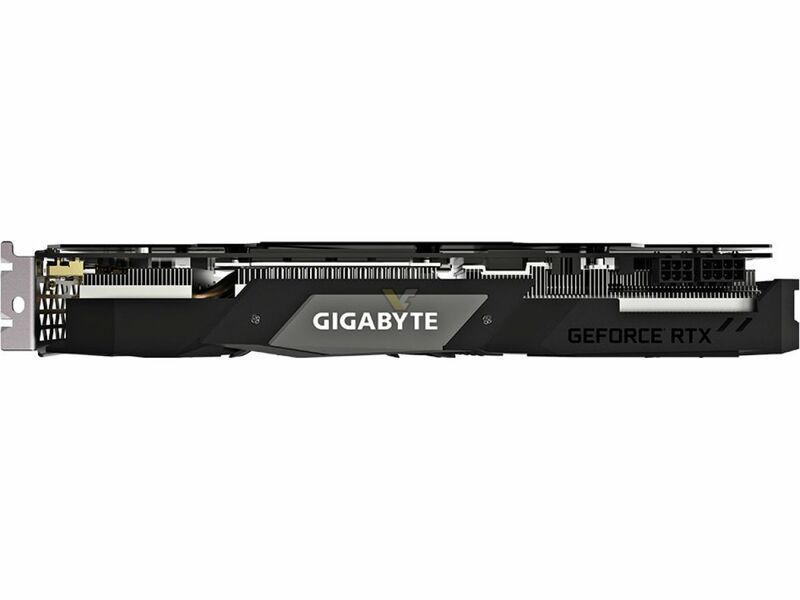 It appears Gigabyte wants to be the first company to officially introduce RTX 2070. 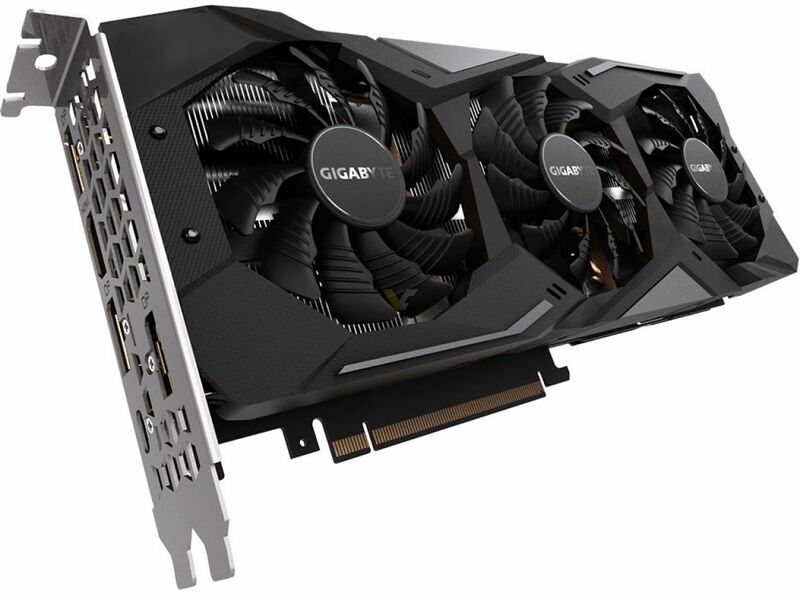 The RTX 2070 graphics cards were nowhere to be found before the launch, that’s because these cards will not be available at the same time as GeForce RTX 2080 series — there was simply no rush to unveil the design if board partners still have so much time to finalize it. 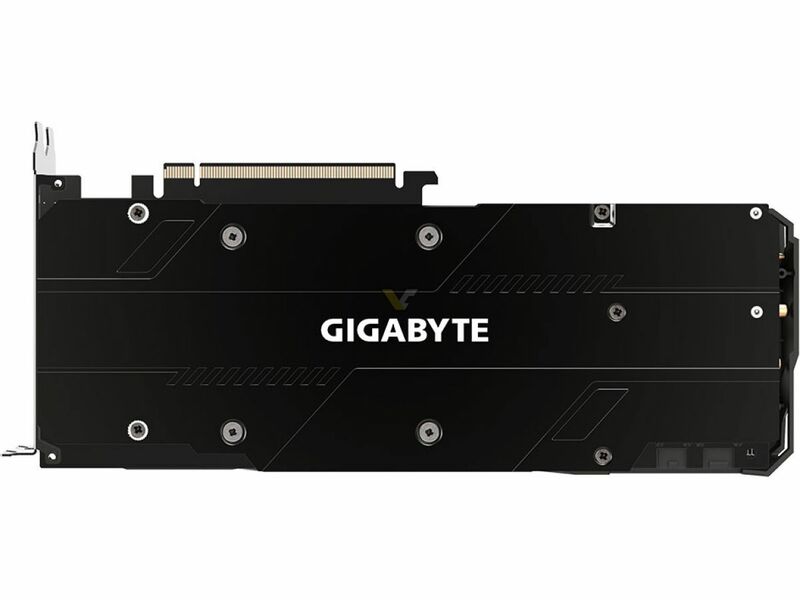 Well, Gigabyte is ready with their card. The RTX 2070 Gaming OC, features the exact same design as RTX 2080 series. The card even features the same board with 6+8pin power connectors, at least that’s what we see from PCB renders. However, once we take a closer look, it appears that RTX 2070 does not have NVLINK. This is actually confirmed by official specs released by GeForce website (it does not mention NVLINK). The exact specs remain TBD.